Alison Shaffer: Celtic Thunder presents Legacy on DVD and CD, and yes there are Bag Pipes a playing. Celtic Thunder presents Legacy on DVD and CD, and yes there are Bag Pipes a playing. 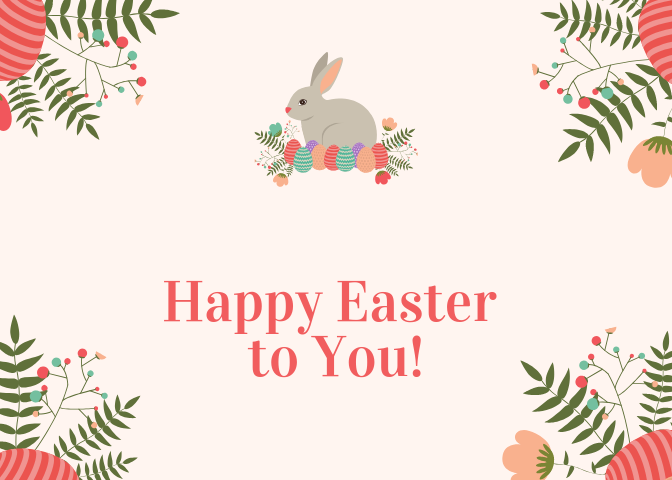 Somewhere in my youth among my parent's seats to the symphony, ballroom dancing lessons, and pairs of teeny tiny white gloves I wore to church and special occasions, I was taught to listen to music. Not the musical notes, but the sounds of the instruments, the reference to a story through music. I'm not a musician, a ballroom dancer, or attending any symphonies lately, but I still listen to music. Listen, imagine, and relax. Perhaps I'll close my eyes and picture that place in my mind that the music sounds like. That's how I listen to music, unless of course I'm driving the car, then eyes wide open! Today, I'm listening to my heritage. My Irish heritage that I'm actively researching. I remember the first time I heard Celtic Thunder perform. I was decorating a tall thin Christmas tree in our basement with needlepoint ornaments my mom made. I turned the television on just to pass the time. Ha, pass the time, I never got off the couch...I watched the entire PBS special of Celtic Thunder...and the tree was decorated another day. Wait! It's the month of Saint Patrick's day and what better gift to give than the gift of Irish music. Legacy Volume 1 DVD has 15 selections of titles to watch, listen, and imagine Ireland. Yes, Danny Boy is included, as well as, "a twist to an eclectic repertoire ranging from traditional Irish and folk music to adult contemporary, rock and classical crossover". 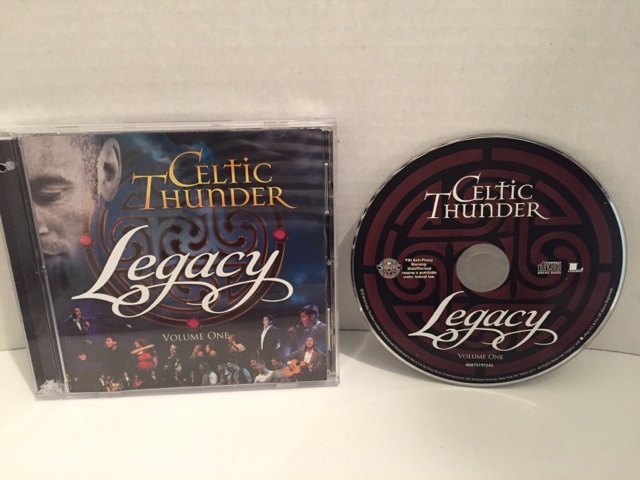 For those times your running errands, going on a road trip, or hanging out at home doing what you do, Celtic Thunder Legacy Volume 1 is available on CD. The Legacy television special will premiere on Public Television stations across the US and Canada in March 2016. 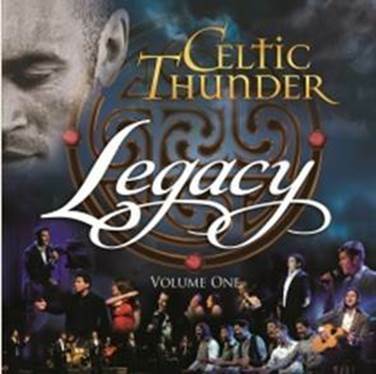 The DVD and CD Celtic Thunder LEGACY is available now. 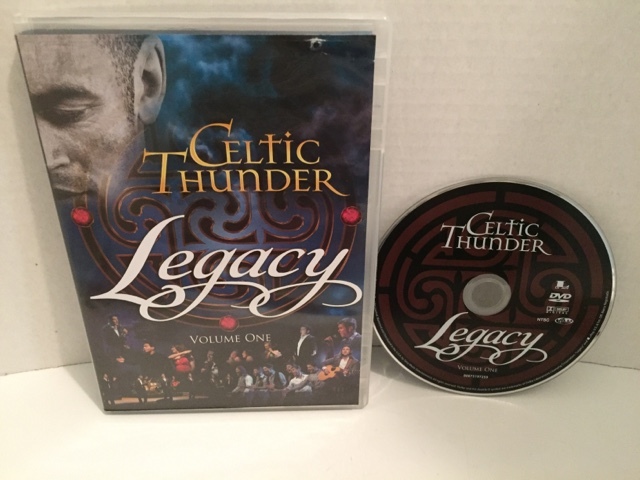 Disclosure: I was given a promotional copy of Celtic Thunder LEGACY DVD and CD for this post from Legacy Recordings, a division of Sony. The comments and views are my own.